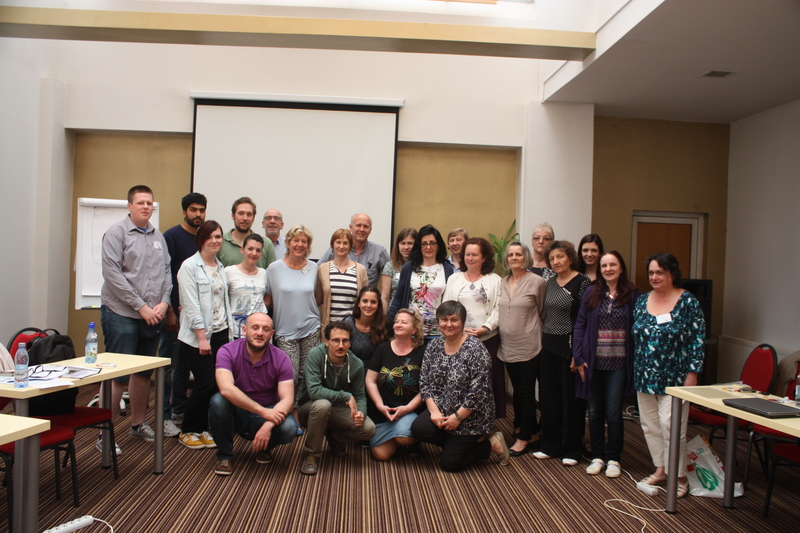 Mentoring programme developers and coordinators, mentor trainers and mentors came together in Cluj-Napoca, Romania, on 21-22 May 2015 for the final project meeting. 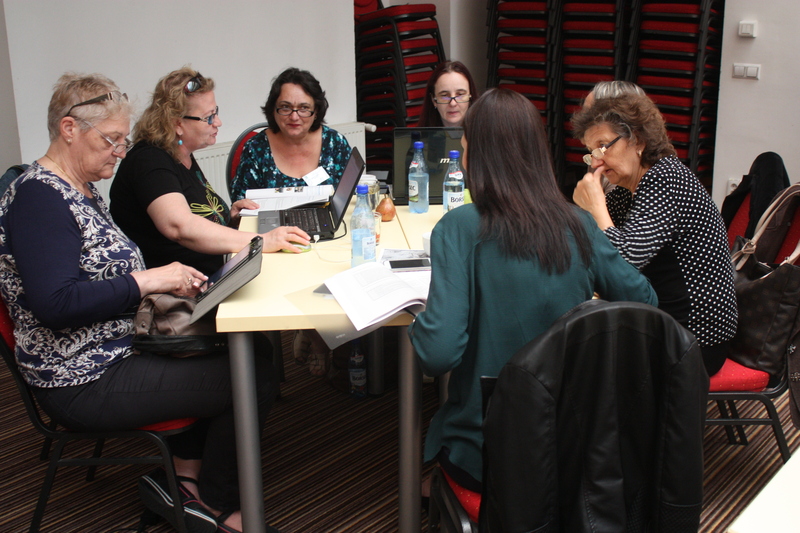 The full project team had not met for over a year, since the February 2014 meeting in Palermo, as smaller group conferences were organized in September 2014 in Grimstad and Vilnius, and in February 2015 in Schwerin and Zagreb. The agenda of the Cluj-Napoca meeting was predominantly allocated to the eight teams sharing their project experiences: lessons learnt in the field of mentor recruitment, mentoring programme development, mentors’ training and coaching, mentors’ and mentees’ progress, and the plans for the future that the partner organizations and institutions have made. 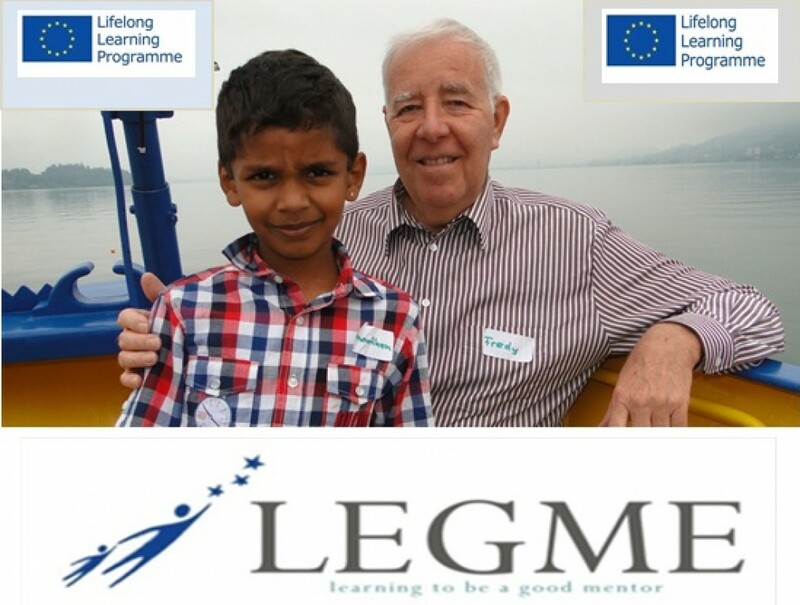 We watched home-made videos including testimonials mostly from mentors – their reflections on what went well, what they learnt, and how being a mentor has changed them. 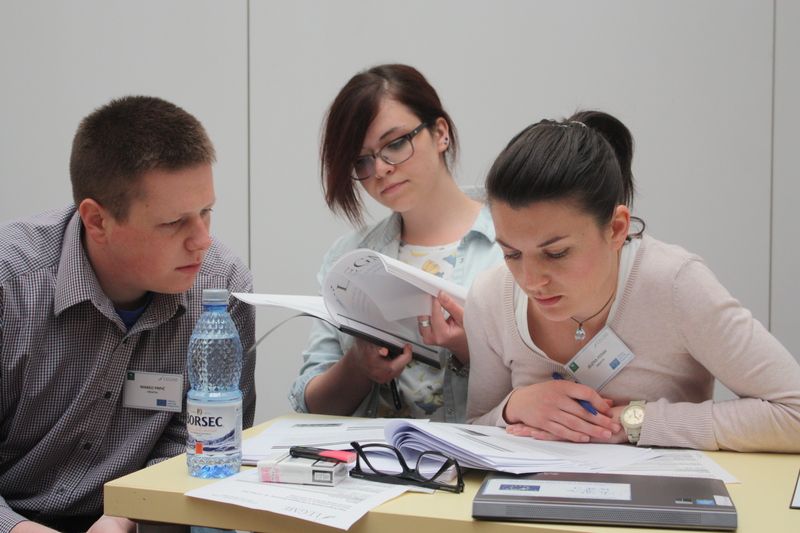 Many said that they would like to be mentors in future programmes as well. 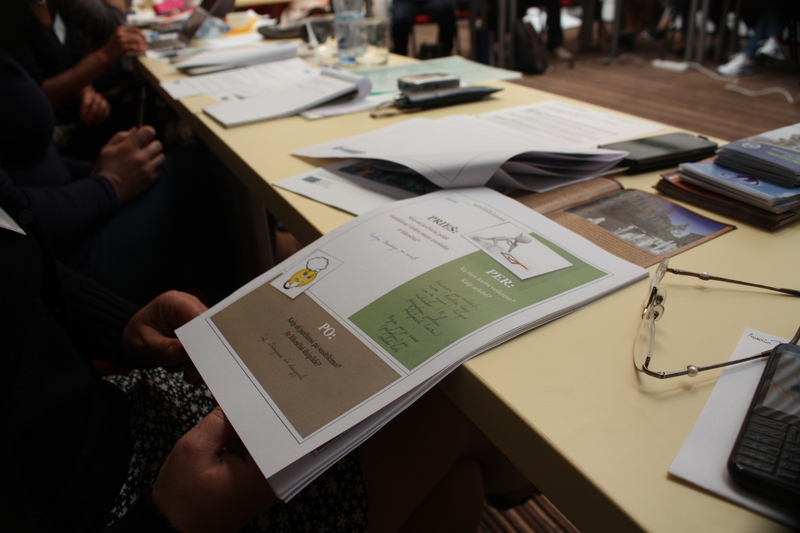 The draft of the publication Guidelines for mentors and mentoring programme coordinators was carefully reviewed by the participants and improvements were suggested. The project management team including the coordinators of each partner organization had a meeting to discuss next steps in the project implementation and issues connected to the final reporting.